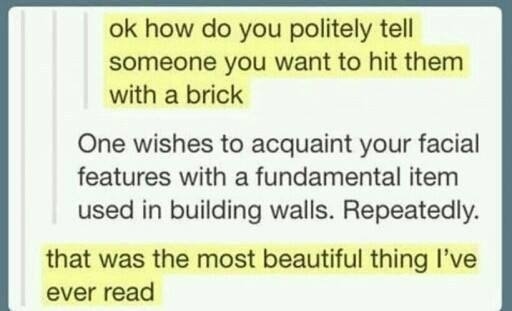 Smack my Face with a Brick, Please! This funny photo made me think of the vices of writing dialogue. As writers, we tend to dramatize simple sentences, to show off our skills. However, when it comes to dialogue, it’s better to tone down the parade of skills. Speak in the language of the character. You can’t expect a college professor to use words like “yo'” and “ain’t”; and you can’t expect a man from the wrong side of the streets to speak in the style used in the picture, either. Even when the sentence in the photo is extremely sophisticated, it does give a clear example of what might go wrong in a dialogue. What do you think about this photo? Personally, it made me laugh for quite some time! For those of you who are new to my blog, this section is me sharing with you my journey through the modern and classic works of literature. Please, feel free to recommend any book. The Door in the Wall – H. G. Wells: 3 stars. H. G. Wells’ four-chapter story transports the reader into a mysterious world. 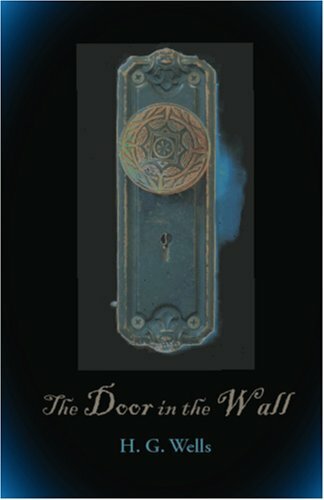 The title of the book describes the premise accurately – a door in a wall. What lies behind this door, however, and the existence of the door itself is something that we cannot be sure of. The conclusion of the story is simple: whether the door existed of not, it was an escape; and that’s something we are all looking for. H. G. Wells’ book gets 3 stars: One, for the creative plot that kept me hooked enough to read the whole book the first time I picked it up. Two, for being ahead of its time and narrating in the most modern way. And, three, for the conclusion of this fantastic read, which is every bit realistic. Next review: By Blood – Ellen Ullman. 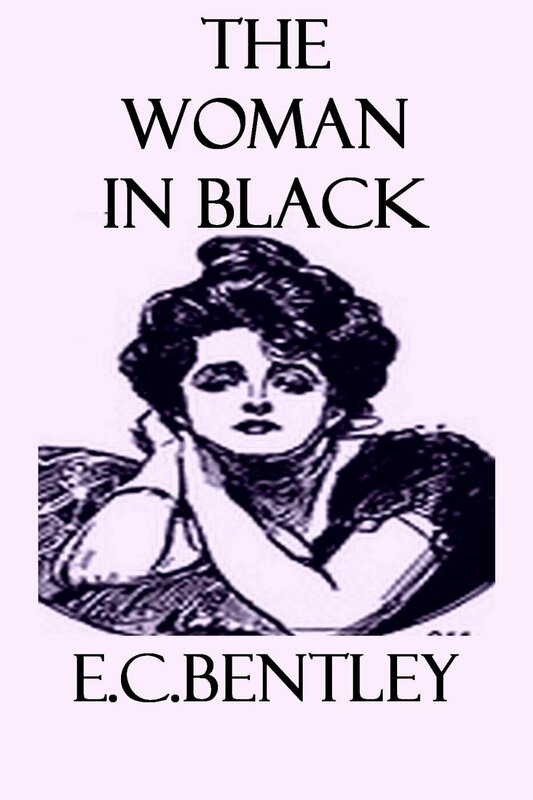 E. C. Bentley’s The Woman in Black is a mystery novel about the sudden murder of Mr. Manderson – an extremely wealthy, yet detested, business man and the husband of Mabel Manderson (the woman in black). The novel, set in London, kicked off by the process of the investigation, executed by Detective Trent. Even though the book is considerably short (157 pages long), the story seems staled, especially during the first few chapters. It does get compelling, however, when suspects emerge, then turn out to be innocent, then other suspects emerge, and so on… To me, the final three chapters were the most anticipatory. The story ends with a major twist, which is both unexpected and ironic. Even though the story falls clearly into the category of a mystery novel, Bentley doesn’t shy away from employing his humorous side, at times. In the final chapter, as Trent was heading to a restaurant called Sheppard’s, he explains the reasons of choosing that particular place by saying: “All I know is that you can get a bit of saddle of mutton at Sheppard’s that has made many an American visitor curse the day Christopher Columbus was born…” Am I the only one who finds this funny? The message at the end of the book is, clearly, about the odious effect of haste death sentences. During a time when science and technology weren’t so advanced, many innocent men were convicted of crimes they didn’t commit – due to misleading evidence. The story aims to denounce rash judicial verdicts. I give The Woman in Black ** 2 Star. 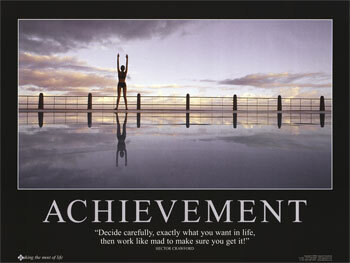 * One, for its incorporation of humor as well as it’s noble message* And two, for its unpredictable twist at the end. Next book review: H. G. Wells – The Door in the Wall. Have a nice weekend and happy reading, everybody! I’m pleased to receive this piece of news, after having been writing for hours (yes, my hard work is paying off!) . I was published again, and this time it’s a children’s poem. Pretty paradoxical to my previous thriller, I know! You can read it to your little ones, and even enjoy it yourselves. My blogger friends, I would like to share with you a piece of great news: I got published! It had been a long journey for me trying, then giving up, then trying again, leading to this moment. I always felt inferior somehow – that I am incompetent. I felt that not being a native English speaker was disadvantageous for my writing ambitions; so having my English-written story published is major for me. I realize that this may not be huge, still I am optimistic that it is a step in the right direction.